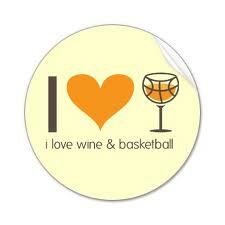 ESPN bracket challenge – password: cabernet – Join Us, and win a great bottle of wine for the top score! Use your twitter handle for quick identification. We are @tlcolson and @frankzupan.